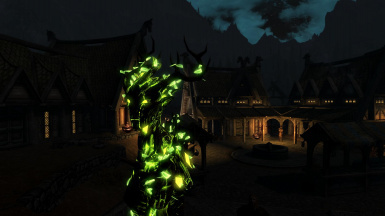 Adds a healing spriggan pet companion to the temple of Kynareth in Whiterun. Her job is to heal you, your followers, companions and allies. If you want to use my scripts in your mods by all means you may do so, just give me the credit. v1.0 Recover Health/Magicka area increased to 100 ft.
Q: Dialogue options don't work after the fight is over. A: To solve this just cast any beneficial spell on her f.ex. courage, healing hands etc. Easy and simple: Danica Pure-Spring has befriended a spriggan which now lives in the temple of Kynareth. 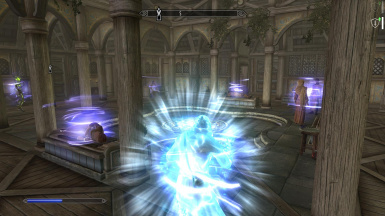 You can find the pet in Whiterun wandering about or inside the temple itself. Her name is Vilya and she will follow you if talked to. Her role is to heal you and your followers. Made and tested on master difficulty, though I made her strength scale with your level. 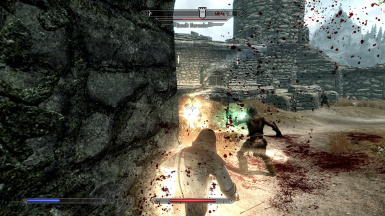 Vilya is meant for legendary difficulty with difficulty enhancing mods like Deadly Dragons, Skyrim Immersive Creatures. - Nutrient drain - special nutrient-draining spell known only by the spriggans. Drains enemies of nutrients e.g. 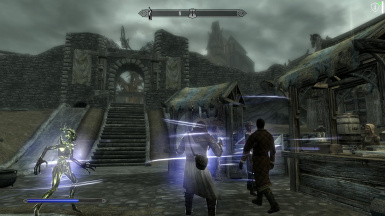 health, stamina and magicka restoring the caster's own. Scales with Vilya's level. I have also removed annoying fly buzz sound the spriggans do all the time, like it comes from a pile of rotten meat, not graceful forest spirit. All spriggans are now silent. 1. If Vilya follows you dismiss her. 2. 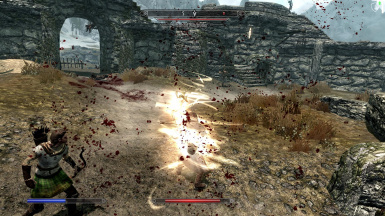 Deactivate HealingSprigganPet esp in Skyrim data files. 3. Load your save and make a clean save just in case. 5. 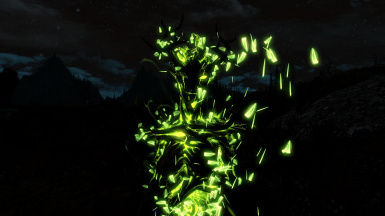 Activate the new HealingSprigganPet esp in Skyrim data files. Q: The dialogue commands don't work after the fight is over. Q: Why can't I talk to her?/Why won't she follow me? A: Because your playeranimalcount is not set to 0. It can happen when you had your animal follower mod removed while accompanied by the follower. Always disband your followers before uninstalling follower mods! To cure this open up the console and type set playeranimalcount to 0. Q: Why is she fighting? 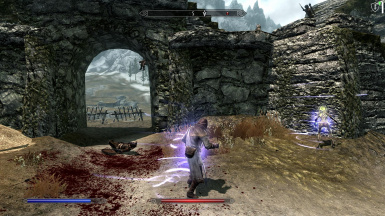 A: By "pet" I meant a fully functional follower that can fight as well as yourself. 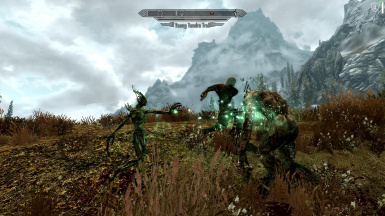 Q: Why all the spriggans got their sound removed? A: For immersion - never in my life have I heard a tree making such a noise. should not conflict or interfere with most mods' content. v1.0 The dialogue commands don't work after the fight is over.